The posse that goes after the Power crew: (from left) Special Deputy U.S. Marshal Kane Wootan, Graham County Deputy Martin Kempton, Graham County Sheriff Frank McBride and Deputy U.S. Marshal Frank Haynes. 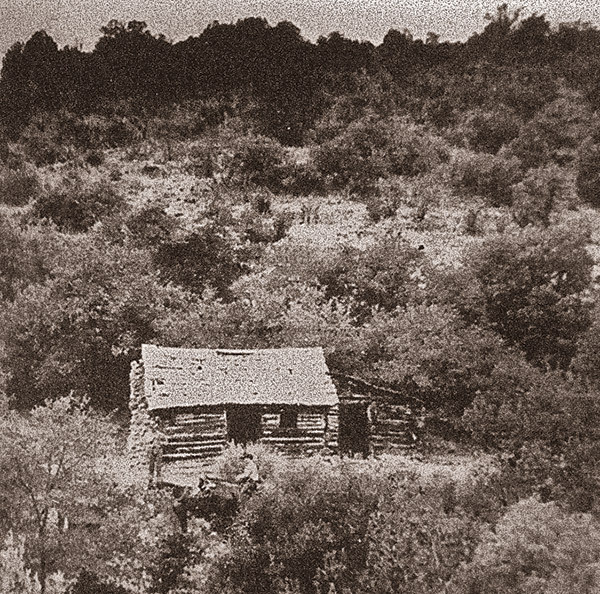 In the bitter cold, a four-man posse riding in from Klondyke, Arizona, surrounds a lone cabin in Kielberg Canyon. The posse—a county sheriff, two deputies and a U.S. marshal­—has arrest warrants for four men in the cabin: Jeff Power, his sons Tom and John, and hired hand Tom Sisson. The brothers are wanted for draft dodging and Jeff and Sisson are wanted for perjury. A shoot-out at dawn is how the fight will become known. The amount of light in the canyon at the time of the fight becomes a point of contention when U.S. 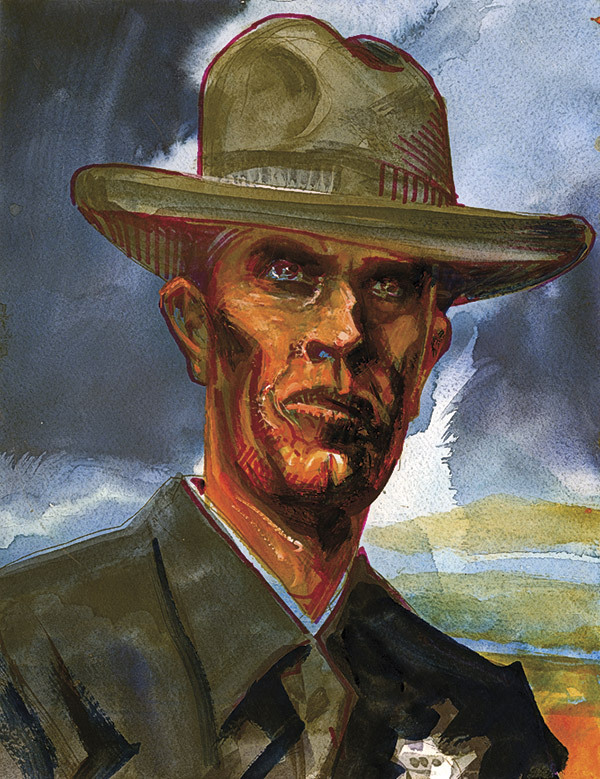 Marshal Frank Haynes claims he couldn’t recognize Jeff Power because of the darkness. The fight happens around 7:30 a.m. so it should have been light enough outside to see. Dismounting and taking off their heavy coats so they can maneuver closer, the lawmen creep down to the cabin. Graham County Sheriff Frank McBride and Deputy U.S. Marshal Frank Haynes go around the north side of the cabin, while Deputies Martin Kempton and Kane Wootan cover the south side. 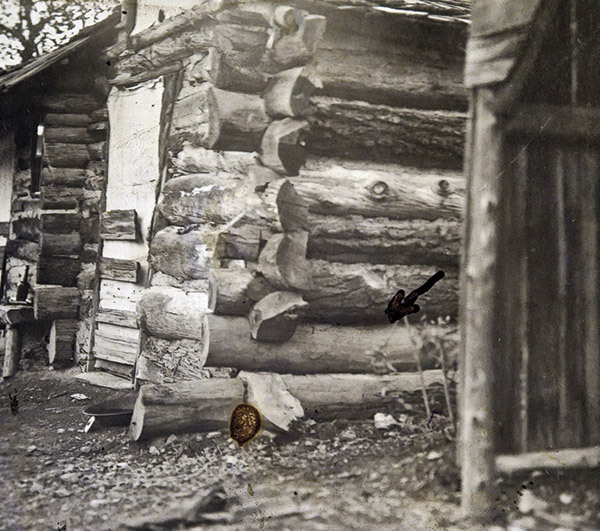 Arizona’s deadliest gunfight takes place at the Power family cabin. As Jeff moves his rifle to his right, shots ring out; he is hit in the chest. After a lull in the shooting, everyone in the cabin is now awake and manning the windows, not knowing who is attacking them. Shots ring out on both sides. Glass shards from the smashed windows wound both Power brothers. Within five minutes, 25 shots are exchanged. When the gunfire ends, Sheriff McBride lays dead with four bullet wounds. Both deputies have been killed. Jeff Power is writhing in pain with a mortal wound. Marshal Haynes flees up the hill, finds his horse and takes off for Klondyke. The gunfight is over. A manhunt is about to begin. Let’s track the distance and rough terrain that the four-man posse covers to get to the Power family cabin. This is not a stroll to a nearby corral. Taking off from Safford at 3 p.m. in Sheriff Frank McBride’s Model T and traveling over rough roads, the posse arrives in Klondyke at 6 p.m. They eat supper and then procure horses and two rifles from their host, Al Upchurch, before taking off on horseback at around 10 that evening. All the men wear heavy coats or mackinaws as the temperature usually falls into the 20s at the Galiuro Mountains during February. Kempton and Sheriff McBride carry their own rifles, while Wootan and Haynes use the borrowed ones from Upchurch. Wootan leads the way, since he was in the area five years prior, although the sheriff has also been to Power Garden and Gold Mountain. The lawmen ride south for about four hours over rough country, with grades as steep as 35 percent at Power Hill. They build a fire and wait until about 4:30 a.m. before riding another two-and-a-half miles farther south to Gold Mountain. Seeing no sign of the Powers, they ride on another two-and-a-half miles toward the Power Mine when they finally see the cabin. They wait until daybreak—about 7:10 a.m.—to make their approach on foot. Some historians claim the Power posse members had been drinking because liquor bottles were later found on the trail. If true, this wouldn’t be the first time that firewater disrupted a raid (see debacles involving the James Gang, Maj. Marcus Reno, Ike Clanton and King Fisher, among others). The above crime scene photo from trial exhibit #4 shows the crack between the logs where someone (reportedly Tom Sisson) fired a shot that hit Frank McBride in the knee; the sheriff was then shot in the stomach. 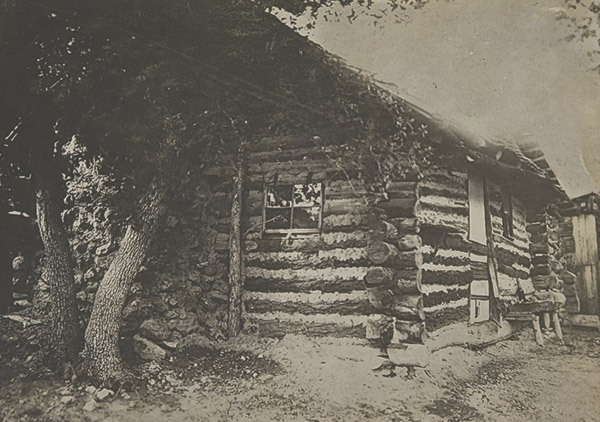 The split between the four posse members—Wootan and Kempton on the south side of the cabin; Haynes and McBride on the north side—may have unhinged the operation. As the U.S. Marshal and sheriff clear the corner of the house, they hear Wootan yell twice more, “Throw up your hands!” and see Jeff Power standing in the doorway, brandishing a Winchester. The window from where someone inside fired the shot that killed Deputy U.S. Marshal Kane Wootan. The sheriff remonstrates toward everyone, “Boys, boys, boys,” attempting to diffuse the tense situation. But then “four or five shots all come in a bunch” from the house, as Haynes later testifies. The Power brothers, Tom and John, will later claim Wootan fired first, hitting their father in the chest. If true, Wootan may have done so unintentionally. 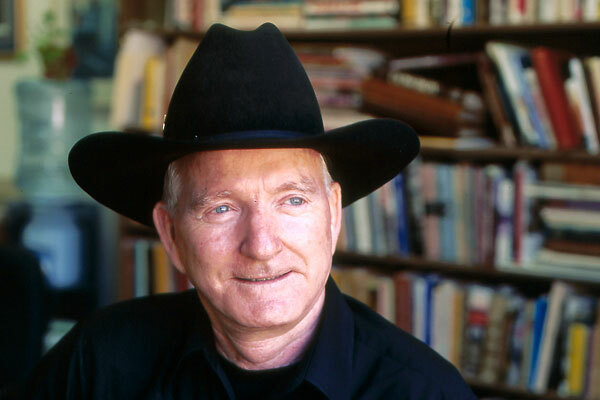 He was carrying a rifle he had borrowed from his brother-in-law Al Upchurch (who also lent the posse his horses), and the rifle may have had a hair trigger, unbeknownst to Wootan. One of the posses that joins the manhunt to capture the Power brothers and Tom Sisson is shown posing in Paradise, Arizona, on February 20, 1918. In that scenario, Jeff could not have provoked the fight by firing the first shot. Someone inside the cabin could have fired first. Why would he, though, when the shot could have hit Jeff, who was standing in the doorway? Whatever the reason for the first shot, the resulting barrage proves deadly. 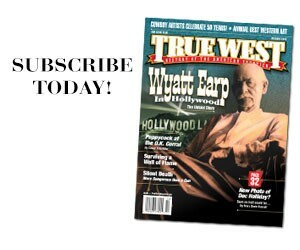 After the gunfight, one of the Powers may have put Sheriff McBride out of his misery, the medical examiner suggested. 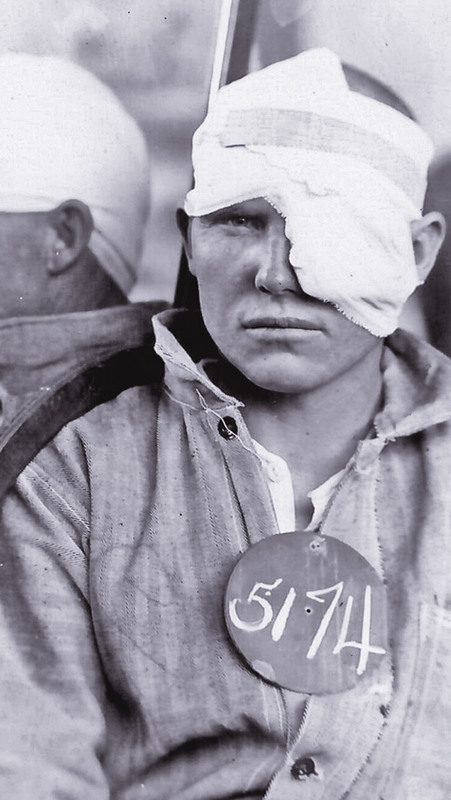 John Power was still wearing a bandage from injuries sustained during the gunfight three months earlier when the 26 year old first arrived at the Arizona State Prison in Florence, Arizona, in May 1918. Frank McBride was found with a knee and stomach wound, as well as a massive head wound. Why the brutality, if the Power boys were innocent? Tom Power turned 25 just days before his incarceration for murder. The Power boys, or Tom Sisson, also stripped the lawmen of their cash and took their horses, which they found on the ridge, to make their escape. Cochise County Sheriff Harry Wheeler and Pima County Sheriff Rye Miles took charge of more than 1,000 volunteers and soldiers who joined the manhunt. Both lawmen had been Arizona Rangers and knew the terrain intimately. 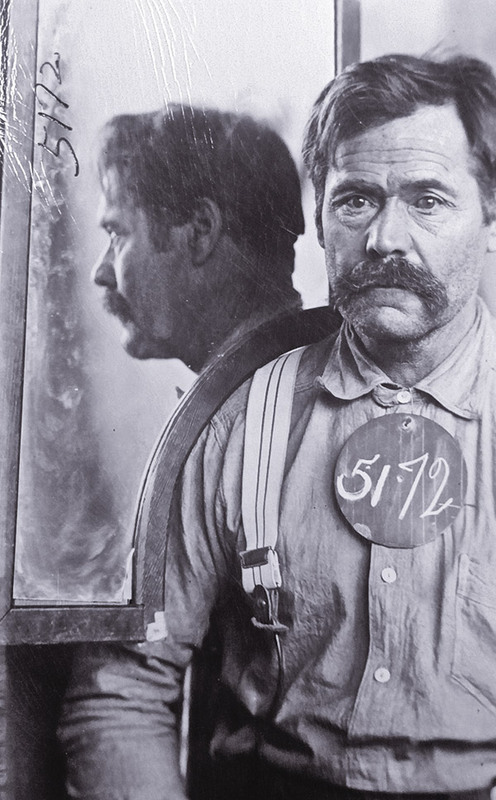 The Power brothers were joined in prison by hired hand Tom Sisson. 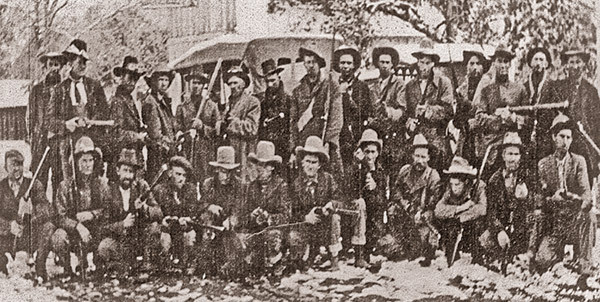 Men wore white rags on their hatbands to identify themselves as posse members to avoid accidentally shooting other searchers they might come across. A massive snowstorm on February 18, 1918, blanketed the region and wiped out any advantage the dogs or Apache scouts had in tracking down the culprits. The storm also froze the resolve of many manhunters who went home to get warm. By the end of February, the manhunt had been called off. On March 7, troops at Fort Hachita, near the U.S.-Mexico border, got word that a ranch woman, Mrs. Barnes Tullos, recognized the fugitives when they bought provisions from her. Grant County Sheriff Frank Shriver and Deputy Rob McCart picked up the trail, joined by Lt. Wolcott P. Hayes and his soldiers. 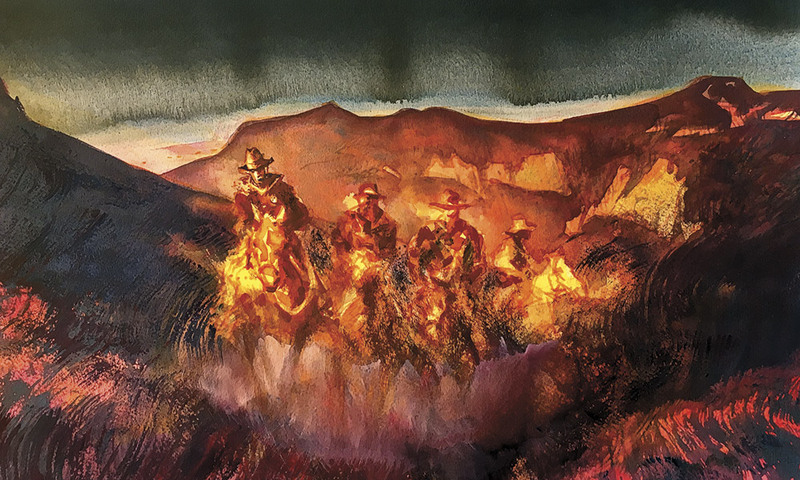 The Grant County men could not legally cross the border, so the lieutenant took six of his men, split into two groups, and tracked the fugitives toward Rio Casas. Fifteen miles south of the border, Hayes stumbled onto the three fugitives, hiding in the brush. When he saw three gun barrels pointing at him, he fell off his horse, as a defensive strategy to avoid being killed. He later commented the men did not take that opportunity to shoot him and instead surrendered. 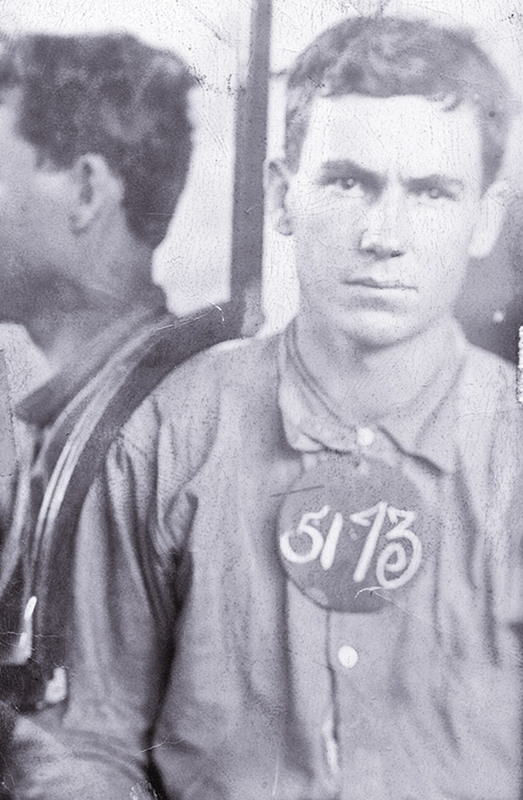 The Power party feared they would be lynched, but the U.S. Army ignored their concerns and called the Greenlee County and Graham County authorities to pick up the prisoners. A territorial struggle ensued, as the Grant County sheriff thought he deserved the reward, so all parties were represented on the drive back to Safford, Arizona. 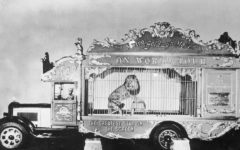 On March 9, the culprits were put in a cage at the Safford County Courthouse. Crowds lined up around the block. Lawmen thwarted at least two attempted shootings when relatives of the deceased showed up at the jail, armed. Under the cover of night, lawmen moved the prisoners to Clifton, where they remained in jail for several months. At the Greenlee County Courthouse, Sisson and Tom and John Power were convicted of first-degree murder on May 18. All were sentenced to serve life at the prison in Florence. 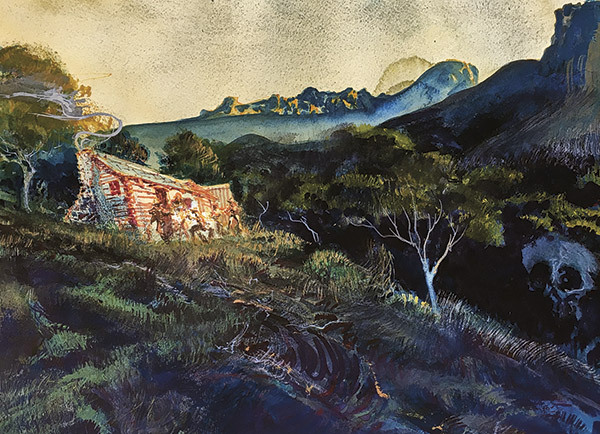 Leo the African Lion’s Arizona Adventure – Part 3: The Rescue The cowhands rode to the plane wreck and found Leo battered but alive.